"...Sadler's honesty above all made it a very worthwhile read for me. There is a great deal to learn from his experience"
I wrote this book in the first part of 2012 in the aftermath of a gruesomely awful tournament performance! The book looked back to this tournament, and also to my results from the previous year (which were much better) and attempted to pinpoint some of the reasons for my failure. I have a full time job nowadays so this book was mostly written in the early hours of the morning! It’s a very good reflection of how I think about chess and I think the whole process made me realise how much I love chess, even when it’s all going wrong! "Smart, entertaining and relaxed, but rich in content as well - absolutely recommended." 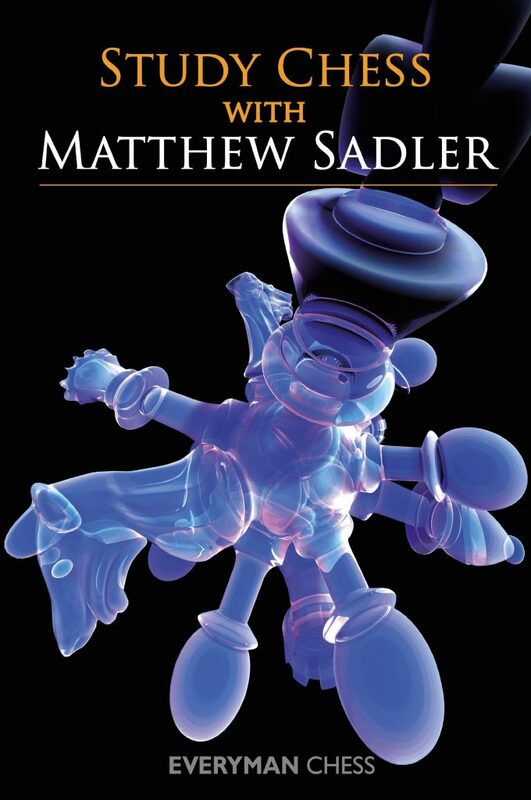 "Study chess with Matthew Sadler is a nice look into the brain of a very strong grandmaster." "Study Chess with Matthew Sadler is packed with tips for the practical player. It is full of useful advice that will help you become a better player if you take the time to implement it in your own practice." "A little gem in the ocean of chess books."